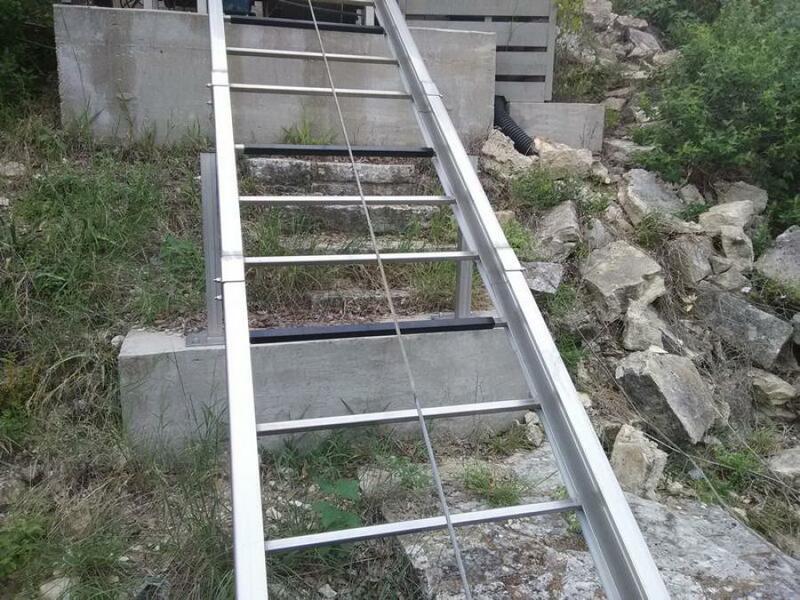 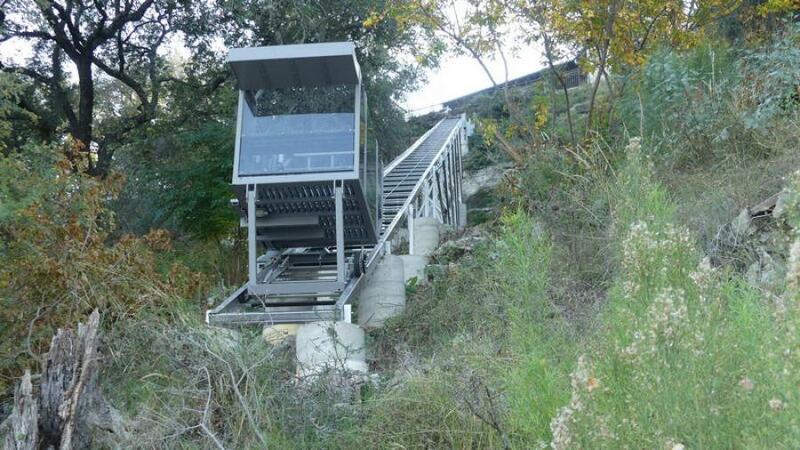 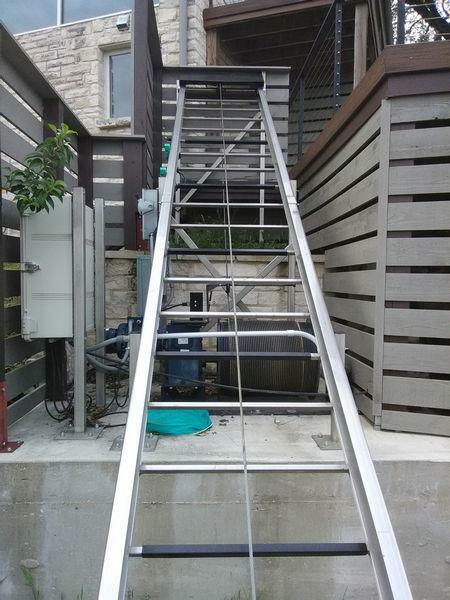 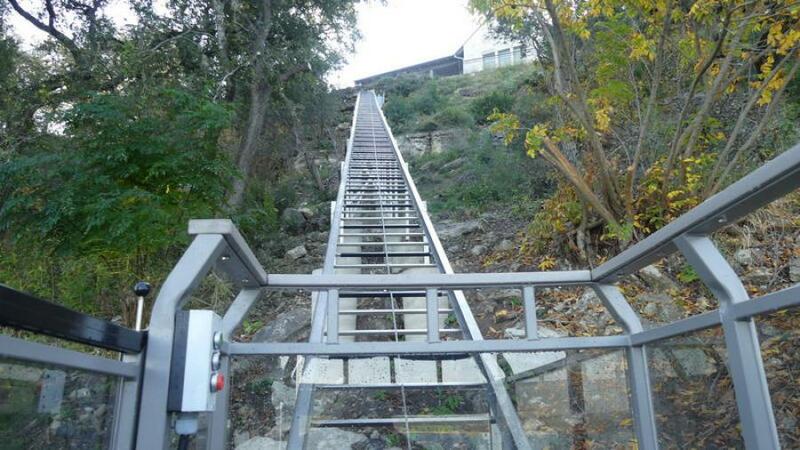 Lone Star Docks is an authorized Texas dealer for Hill Hiker Trams and Lift Systems. 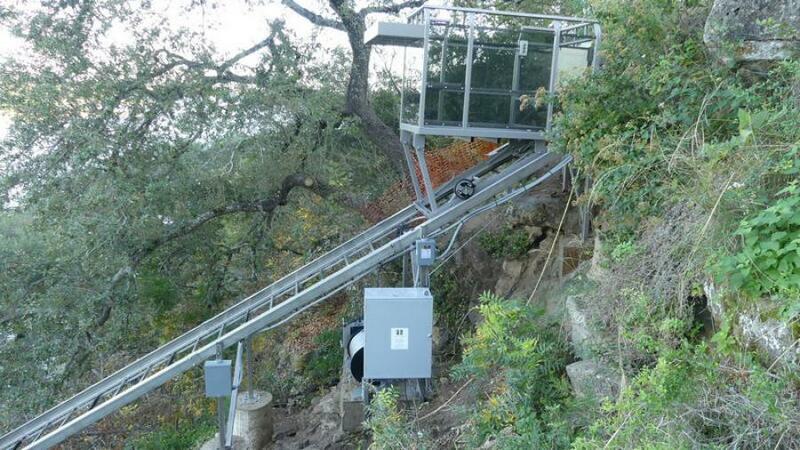 Hill Hiker, Inc. is a family owned manufacturing and contracting company specializing solely in outdoor hillside elevator systems also known as trams, lifts or funiculars. 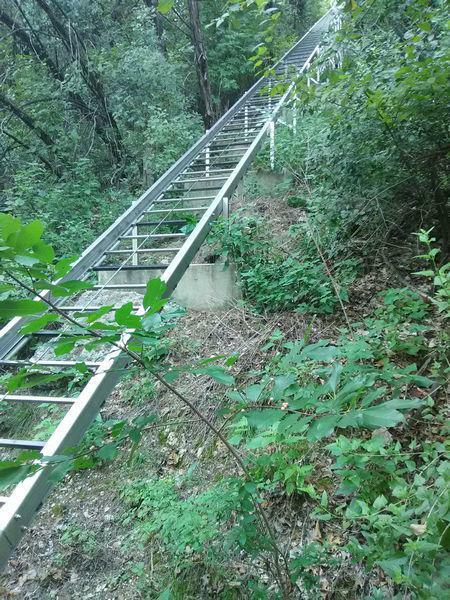 Residential and commercial customers worldwide enjoy the comfortable ride, advanced safety features and reliable performance that only a Hill Hiker incline lift system provides. 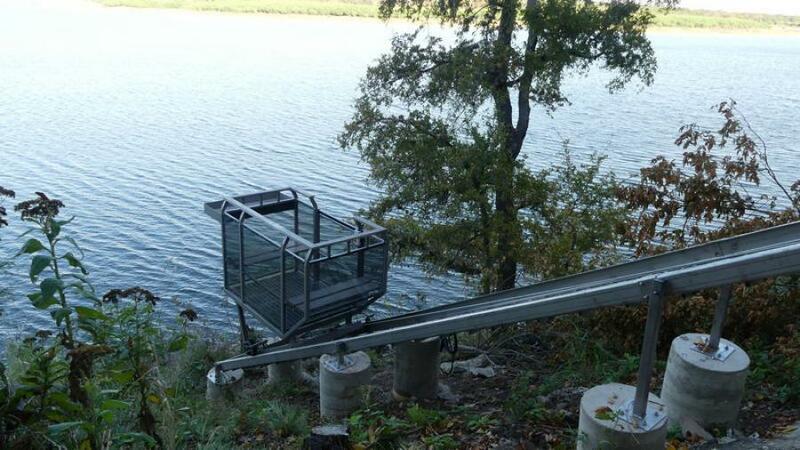 Forget the hours spent trudging up and down the stairs from the dock, patio, garage, etc. 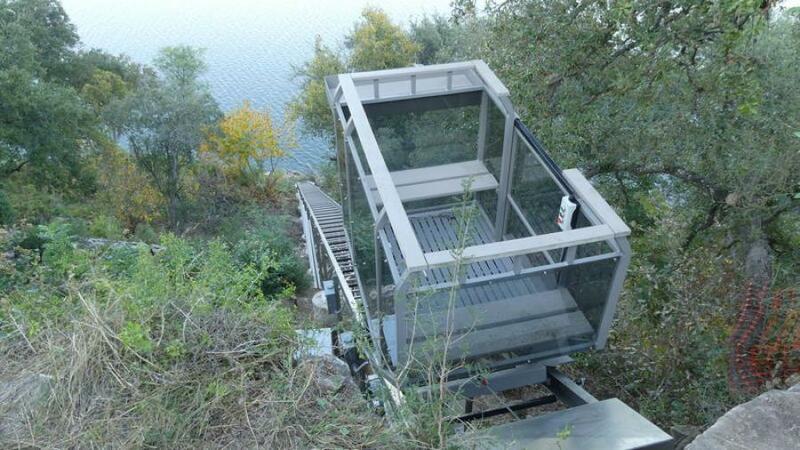 to the house. 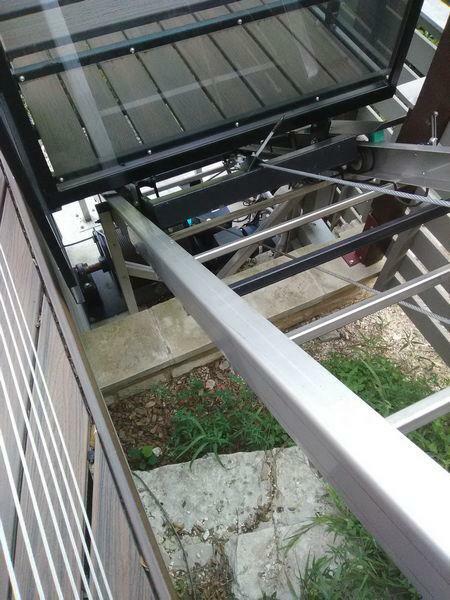 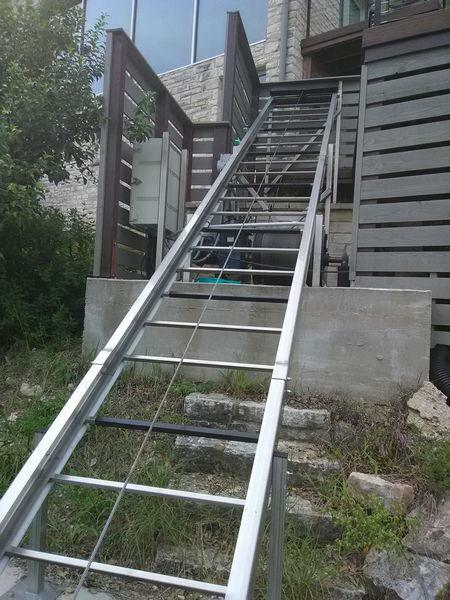 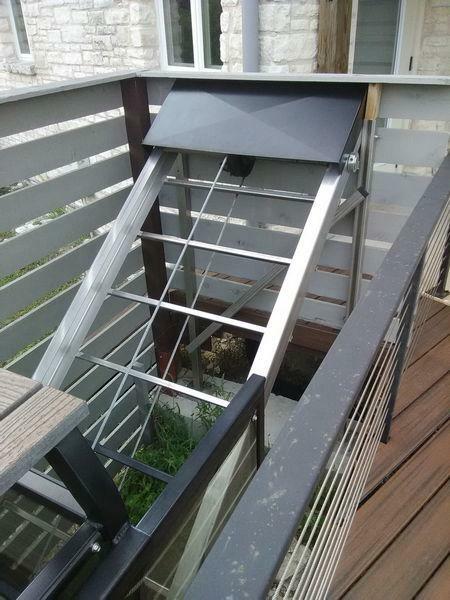 Hill Hiker® residential lift systems provides a convenient way to get your family, friends and supplies safely up and down steep inclines. 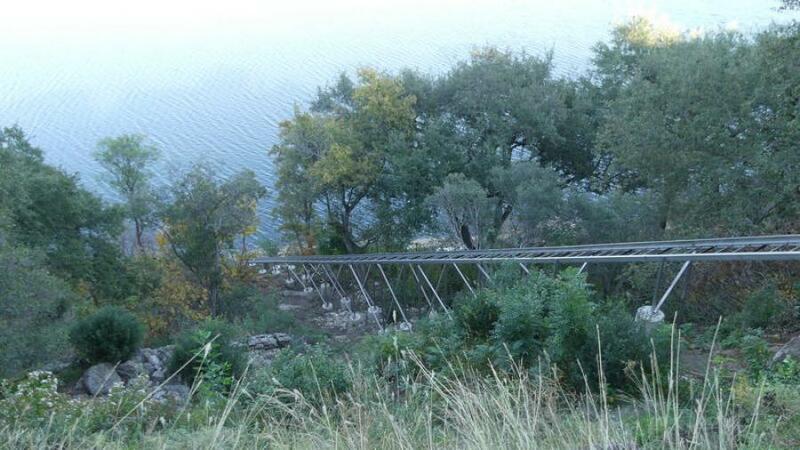 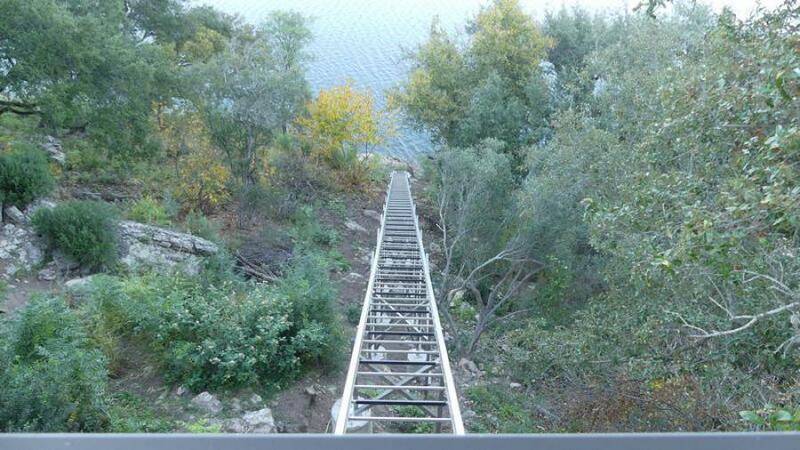 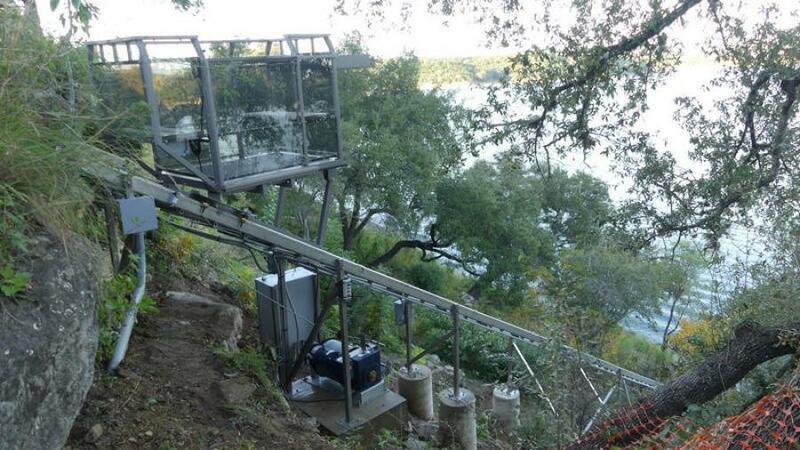 If you have lakefront property with a steep incline and need a tram in Austin Texas, give us a call! 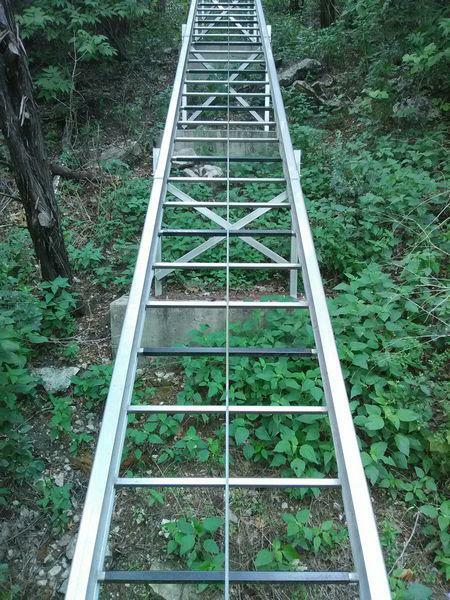 Need product details or have questions about Hill Hiker products we carry? 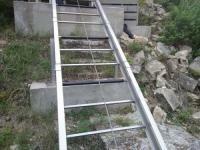 Visit HillHiker.com for product info, or Contact Us for an installation estimate.